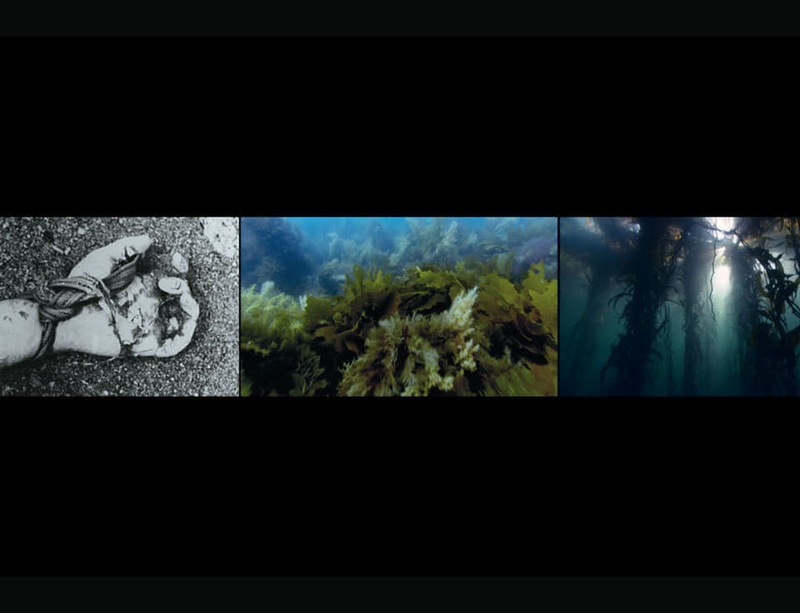 John Akomfrah's three-screen film installation Vertigo Sea will be shown for the first time at Bildmuseet in Umeå, Sweden since premiering at the Venice Biennale as part of the 56th International Art Exhibition All the World's Futures in May 2015. The work forms a meditation on whaling, the environment and our relationship with the sea and was jointly supported by Bildmuseet Umeå and BAC-Baltic Art Center, Visby. For thirty years, spanning cinema, television and gallery-based installations, John Akomfrah's work has engaged with questions of memory and identity, creating works which give a voice to the legacy of the African Diaspora in Europe. His poetic and polyphonic films create sensual audiovisual experiences that stretch the boundaries of the documentary genre and the format of the film essay. The presentation at Bildmuseet marks the first time this important artist will be shown in Sweden. The exhibition opens on 25 October 2015 and runs until 17 January 2016. On 24 October, 1-5pm, the museum will host a conference with John Akomfrah, Lina Gopaul and David Lawson from Smoking Dogs Films. The exhibition and conference have been organised in collaboration with BAC - Baltic Art Center.